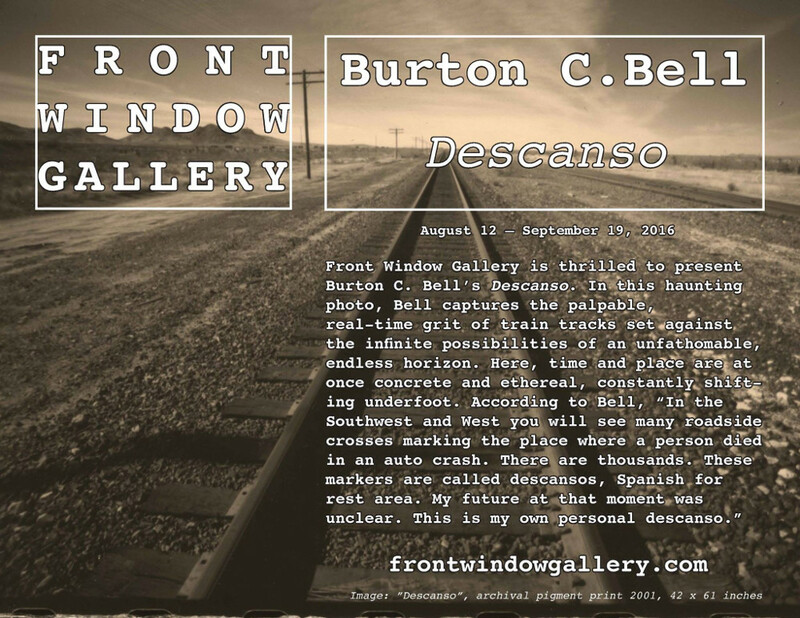 “I’m very happy to announce my first gallery opening for my photo series DESCANSOS at the Front Window Gallery in Milton, PA. This was a photo project I worked on in 2001. This photo is one of hundreds that I captured between Los Angeles and Santa Fe along the legendary Route 66.